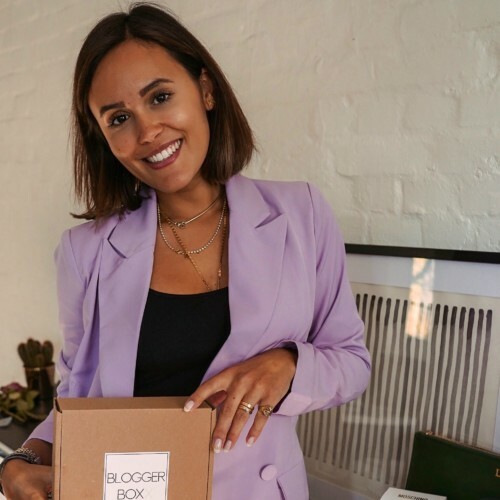 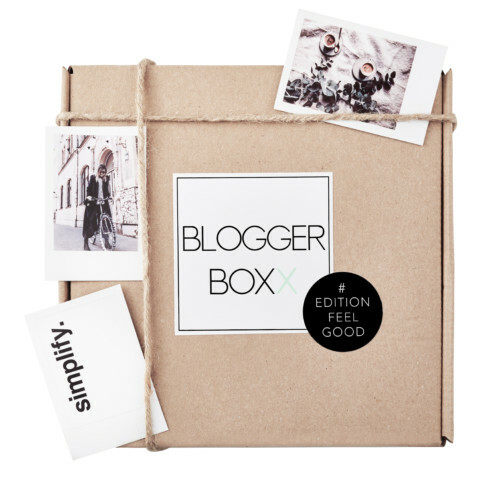 JANA GOES BLOGGERBOXX – AGAIN! 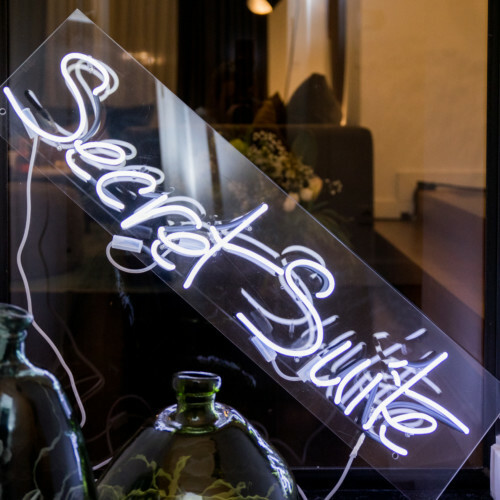 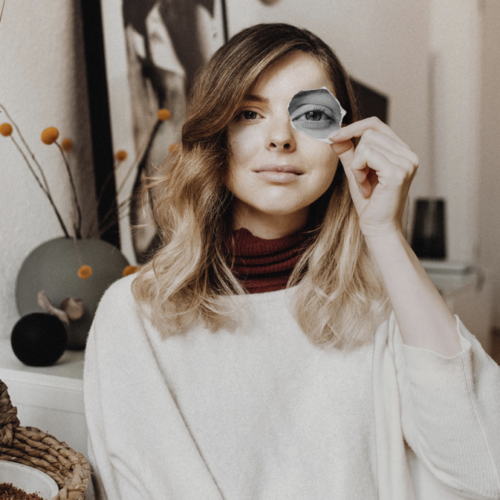 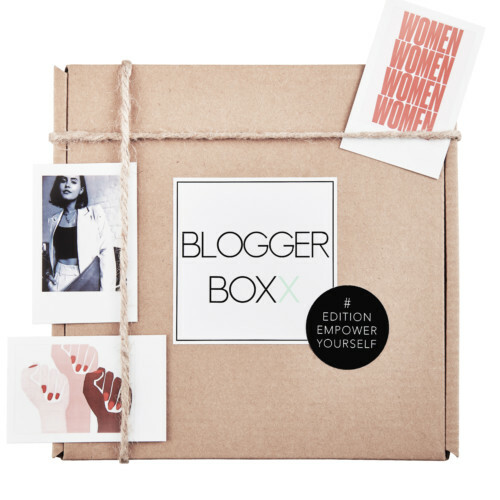 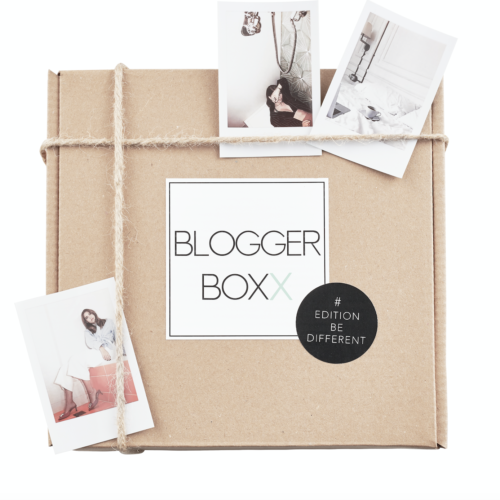 LAURA GOES BLOGGERBOXX – AGAIN! 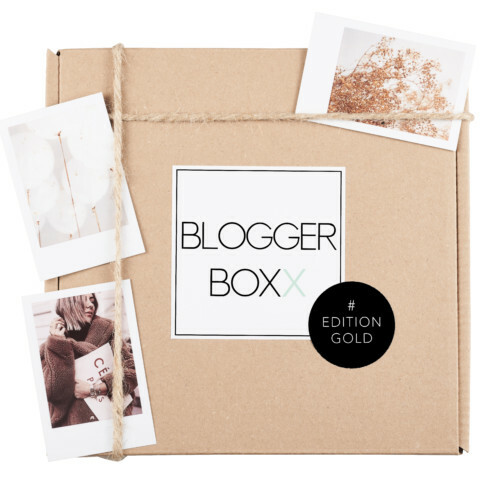 What’s inside the Boxx Special #EditionGold?